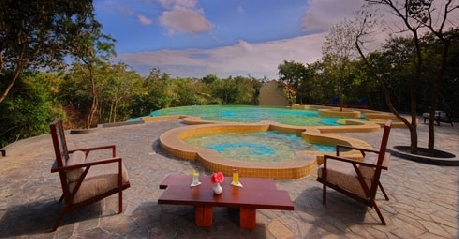 Located in Bandipur is a luxury resort, The Windflower Resorts & Spa- Tusker Trails, offering to travelers an accommodation option that is second to none! 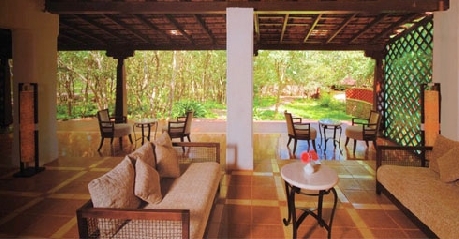 The resort is the right blend of extravagance and style allowing you to have great staying experience. Wake up to the chirping rhythmic sounds of birds and let yourself get immersed into an experience that lets you discover an all new you. Relax and rejuvenate by taking a dip in crystal clear water of the pool. 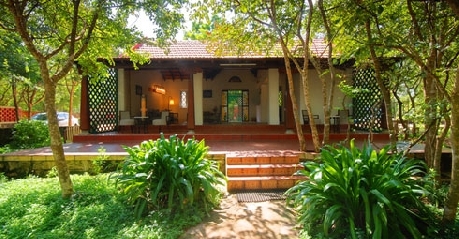 Each room and villa here is well decorated and designed for the ease as well as convenience of the guests. 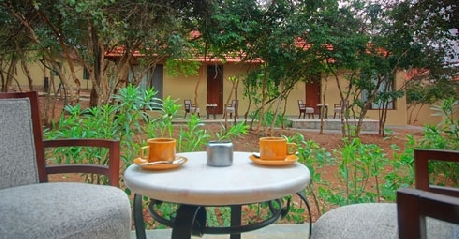 Staying in Windflower Suite simply means that you can have access to all the facilities that are basic in nature. These suites are the right blend of comfort and luxury that travelers look for when exploring the national park. Each of these rooms is well-equipped with several basic as well as modern amenities that can add to your staying experience. Laundry service, doctor on call, running water supply, tea or coffee maker and 24 hour room service are some of the most common facilities that you can get to enjoy when staying here. 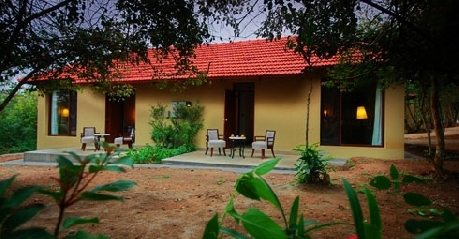 The Windflower Villa are the right choice for travelers who want to make the most of their stay when in Bandipur. 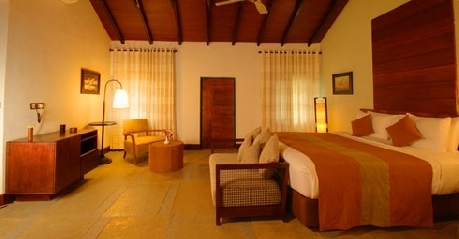 Each villa is designed with great care and detail so that travelers can have comfy staying experience. These are meant for those who are traveling with family or in group. 24 hour room service, tea or coffee maker, running water supply, safety deposit and laundry service are some of the most common facilities accessible by you. These are simply the right option for many travelers who are looking for comfortable accommodation option at an affordable rate. Each studio room offers forest view through the glass skylights. In addition, these rooms come well-equipped with king size bed and twin bed, 24 hour room service, laundry service, running water supply, coffee or tea maker and doctor on call. There is an in house restaurant serving to guests a range of exotic dishes that will leave you asking for more. 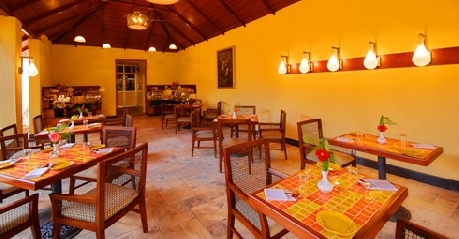 The restaurant offers multi cuisine dishes that are prepared making use of finest of the ingredients. Starting from Chinese, Continental and Indian, you will get it all served under one roof.